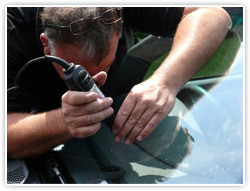 Over 30 Years Experience in fitting and repairing windscreens in Milton Keynes! Windscreens On Wheels was established as a company ten years ago in 2002. A family run business located in Newport Pagnell, Buckinghamshire. 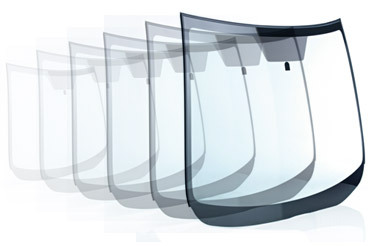 We offer services in windscreens and body glass for Private, Commercial and Agricultural Vehicles.